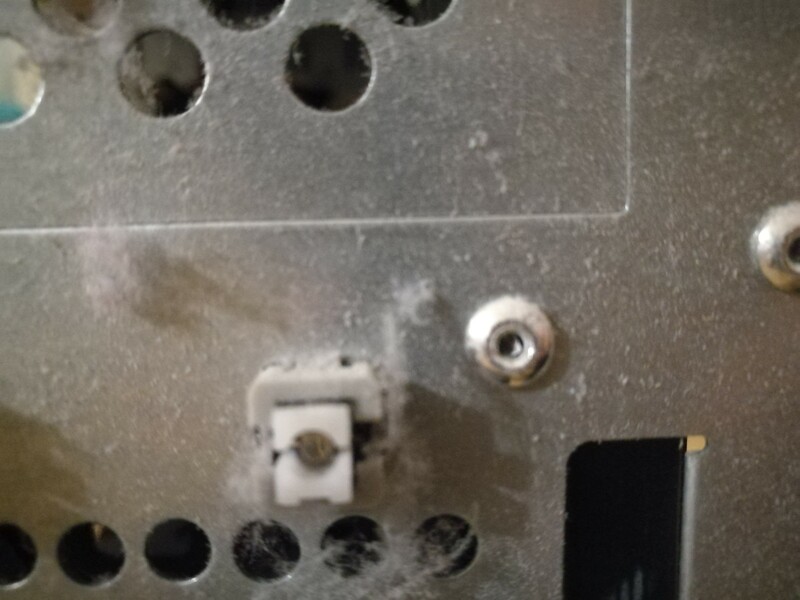 These are screws all over my pc casing. I would like to open them but I dont know how, sorry for the bad quality picture, but I cant take a better one. How do I open them? 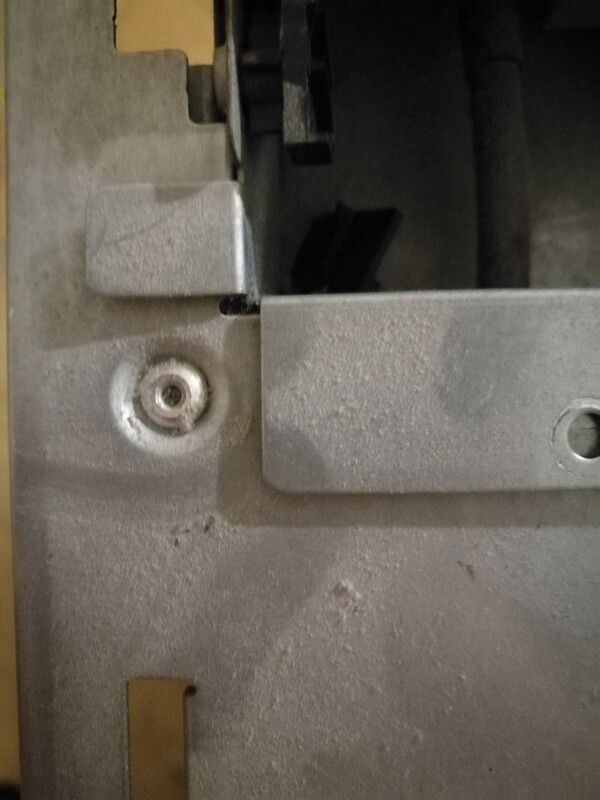 EDIT: As people have suggested I found the proper way to open some parts, they were hidden behind a big plastic cover, that was attached with many clickable sections. After open the cover there were the final screws I needed to open. Those are rivets and you can, in every case, open the case without removing the rivets. If you need to remove the rivets, they can be drilled out. Red herring, those are not screws at all. They are rivets. Rivets are permanent fasteners never meant to be undone, and are used in cases where welding would also be appropriate. You wouldn't chisel off a weld, so don't chisel off a rivet. Look elsewhere for the sanctioned/intended way to open up the case. Not the answer you're looking for? Browse other questions tagged electrical tools screws or ask your own question. How can I disassemble this old bathroom faucet to fix a leak, without damaging the decorative chrome piece? How should I rewire this situation?